Kids can play for hours -- worry-free -- thanks to this kids' version of the Fire tablet! 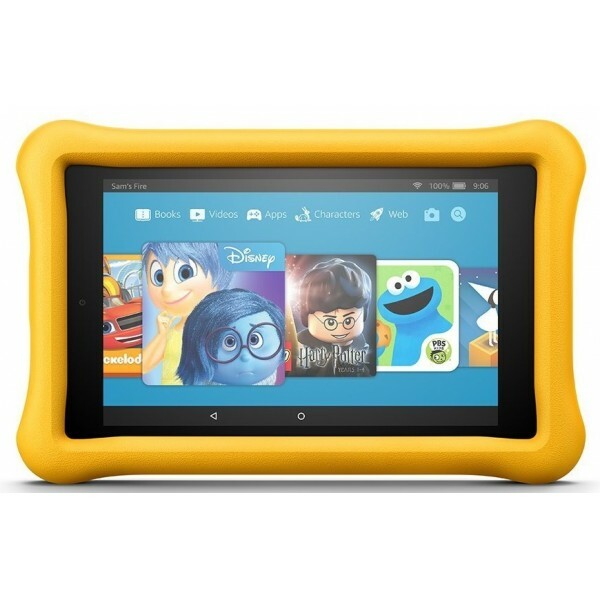 This full-featured tablet comes in a kid-proof case in a choice of colors, and includes a 2-year worry-free guarantee against accidental damage. 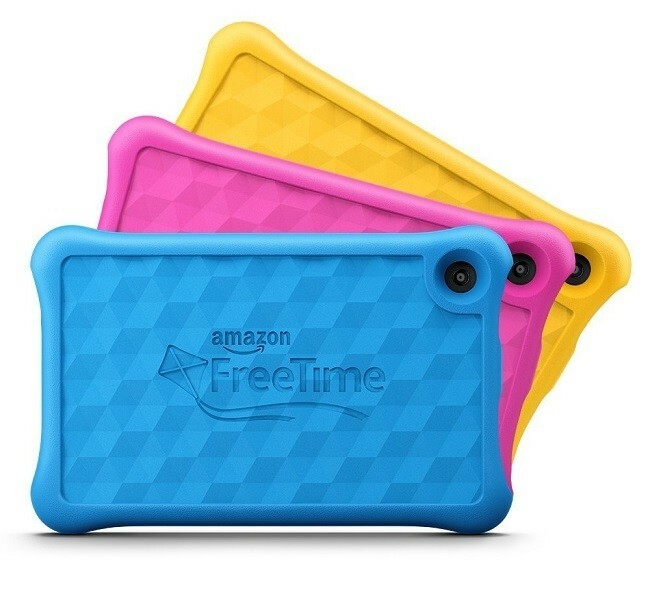 10 hours of battery life and 32 GB of internal storage ensure she can play all day, while on year of Amazon's FreeTime Unlimited subscription brings together all the types of content that kids ages 3-12 want, with over 15,000 books, movies, TV shows, educational apps, and games. 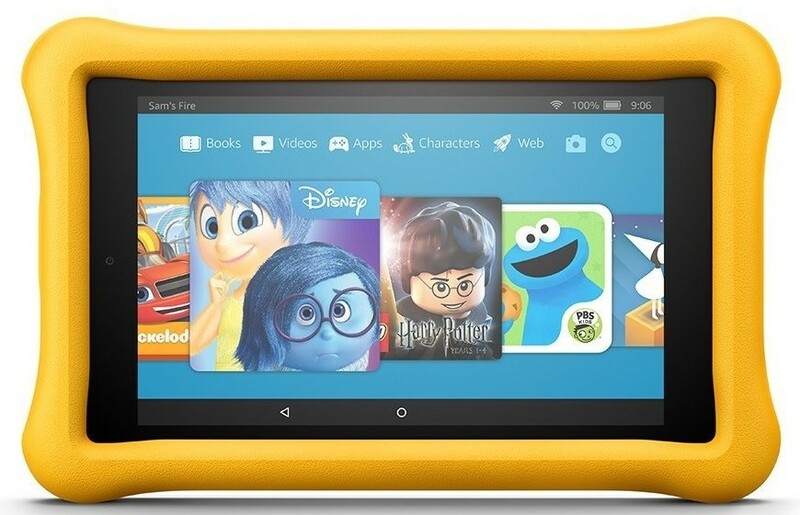 Parents will love this durable tablet that gives them full control over the content that their kids can access; kids will love the games, apps, and more!